Which Nintendo hero would portray you in a Netflix mini-series about your life? Which Nintendo villain would portray you in a Blockbuster Thriller about your life? 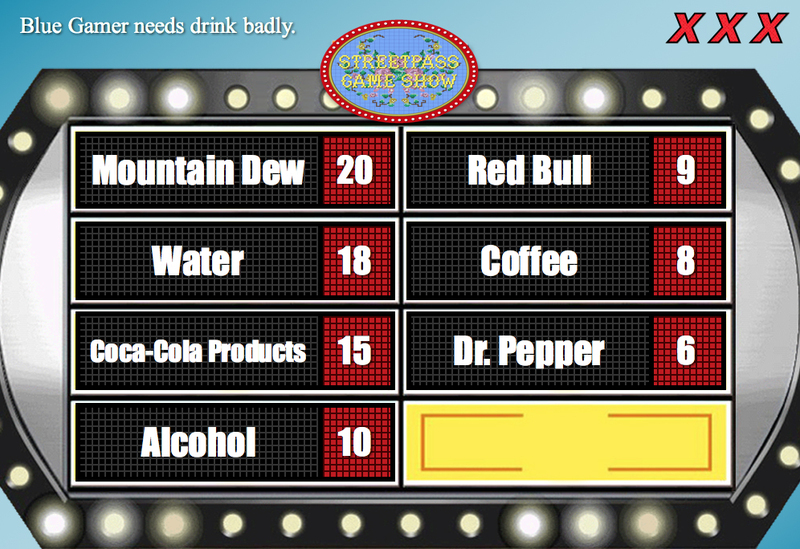 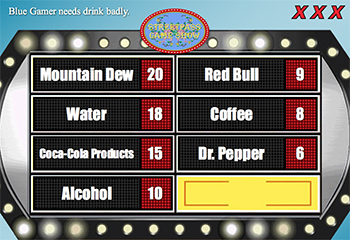 If you're running out of steam while gaming, which beverage do you reach for? 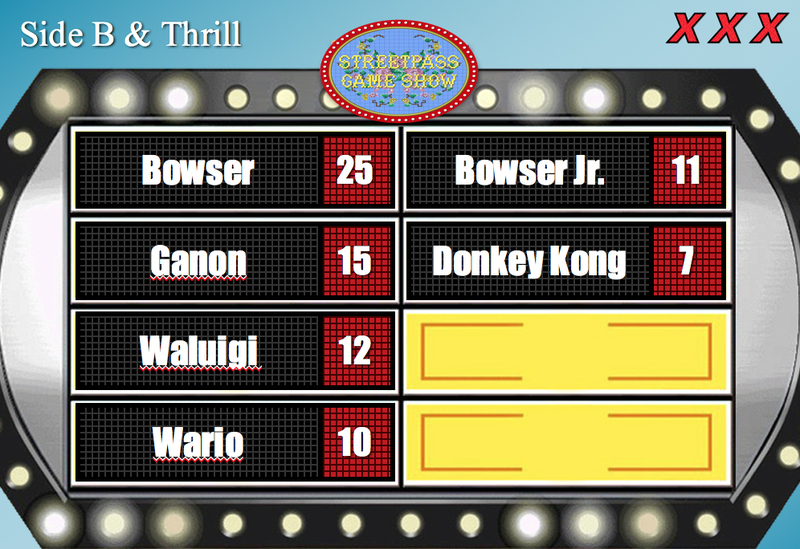 Why does Bowser REALLY keep kidnapping Peach? 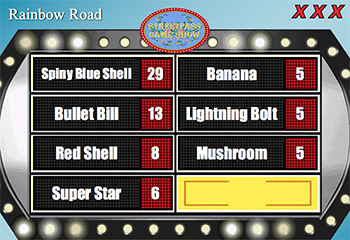 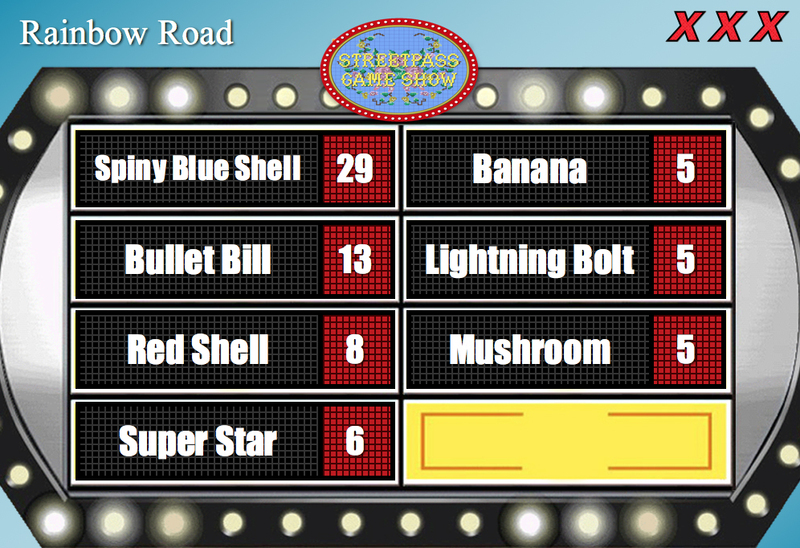 What item from Mario Kart do you want in real life? Thank you to surprise guest, Julius, from Image & Form Games! 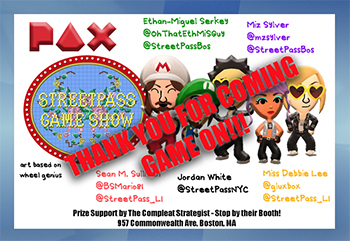 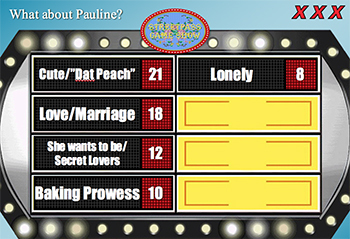 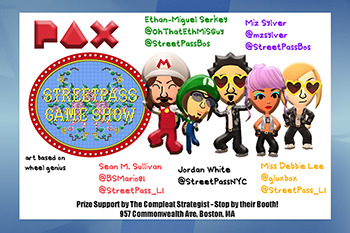 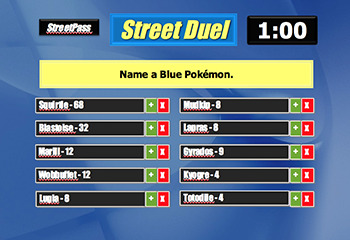 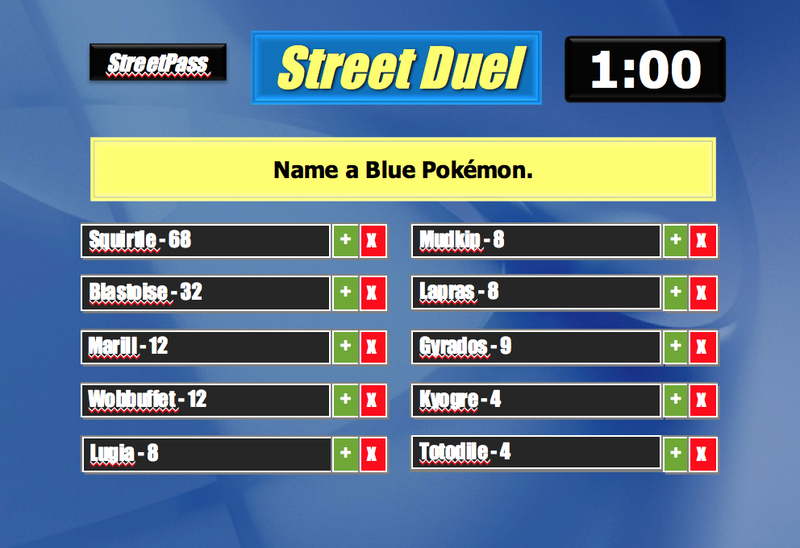 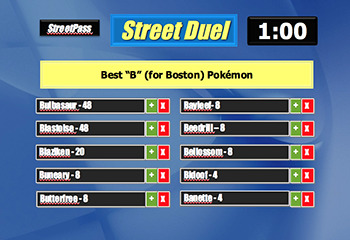 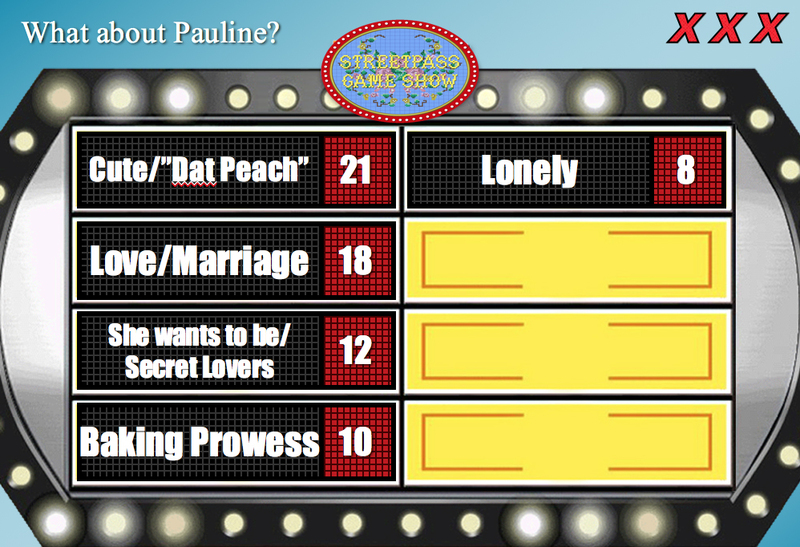 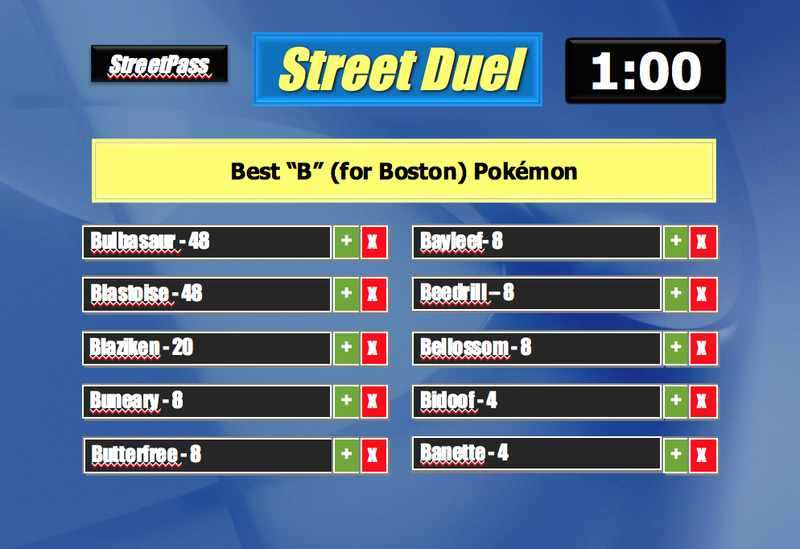 Check out StreetPass Long Island's coverage!